The Listening Place is a suicide prevention charity based in Pimlico, London, that provides face-to-face support for people who feel life is no longer worth living. Since it has opened its doors in 2016, TLP has received over 2500 referrals and now continues to take on over 150 new referrals every month. Being a volunteer-lead charity without any statutory funding, TLP depends entirely on donations to continue providing this service - a service very desperately needed. **** What's a better way to motivate yourself to commit to a half marathon than raising money for the charity that does amazing work by supporting people who are feeling suicidal and that has also given you a home away from home? For me personally, there is none. By donating to this cause, you won't only help The Listening Place continue its fantastic work, you will also (in)directly force me to make better life choices over the coming weeks. It's in the cards to 1. battle my shin splints, 2. stop smoking, and 3. get back into something I genuinely love while supporting a cause I deeply care for. It's two for the price of however-much-you-are-OK-to-spare: supporting people who struggle with suicidal thoughts and motivating me to do my best. I would be incredibly grateful for your support with this. 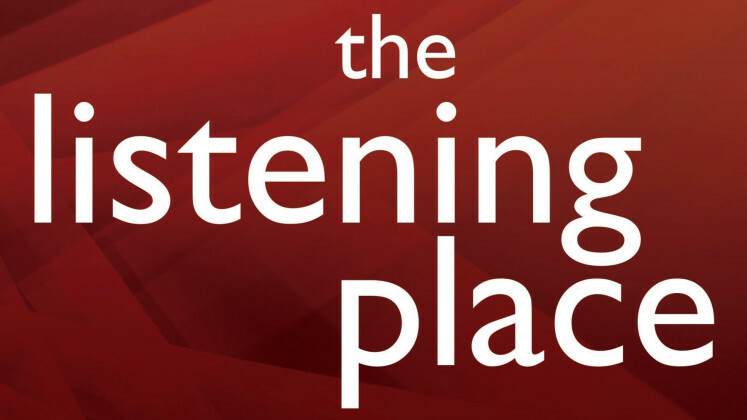 If you would like to learn more about The Listening Place (or aren't sick of hearing me talk about it yet) feel free to message me with any questions you might have - or check out our website http://listeningplace.org.uk/ .